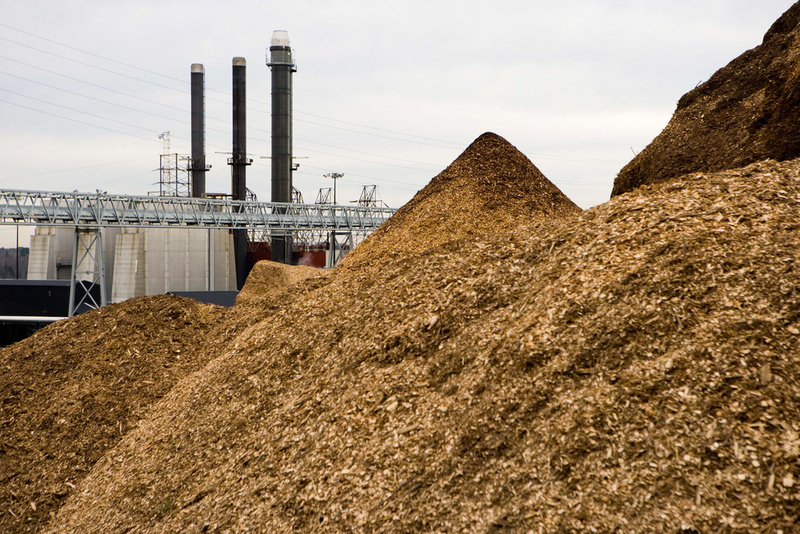 Whilst the European Commission is trying to shape a policy for the sustainable use of biomass for energy purposes as part of the revision to the Renewable Energy Directive, new research has shown that the use of wood waste biomass does not fit the sustainability criteria. Dr. Jeff Morris, expert on cradle-to-cradle and cost benefit analysis is the senior economist and principal at Sound Resource Management Group, Inc., has undertaken research on the life cycle analysis(LCA) of clean wood waste management methods, which has been peer-reviewed and published in the Journal of Industrial Ecology earlier this month. “This LCA shows that wood waste combustion for electricity, heat energy or combined heat and power (CHP) is typically the least preferable management option from a combined climate, human health and ecosystems impacts perspective versus recycling into reconstituted wood products or papermaking pulp, or even versus landfilling with methane capture and flaring or use to generate electricity. Only in the case of replacing high-sulfur-coal burning that uses minimal emissions controls does wood burning for heat energy look slightly better for climate impacts versus recycling the wood wastes. But even then wood waste burning doesn’t win out versus recycling for overall environmental performance including human and ecosystems health in addition to climate impacts. Wood burning loses versus landfilling with methane capture when wood replaces coal that is not high in sulfur and both the wood and coal burning facilities have better than minimal emissions controls. In other words, wood wastes burn dirty just as coal does and only get a slight edge against landfilling when wood wastes displace high sulfur coal when both wood and coal are burned in facilities that don’t do much to control their atmospheric emissions. The article is in the Early View area for the Journal of Industrial Ecology and can be downloaded for free until the end of September.